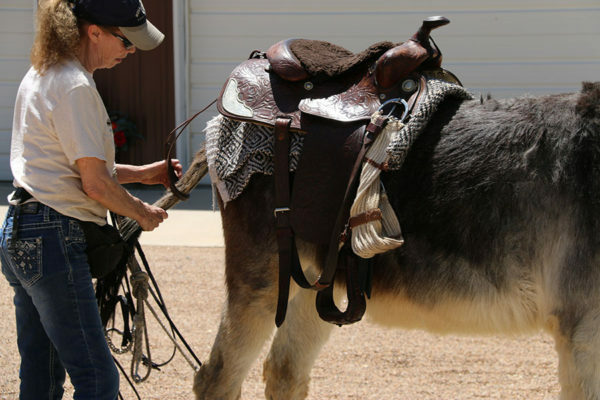 Hi Meredith, I’m curious about your use of a crupper with a riding saddle. 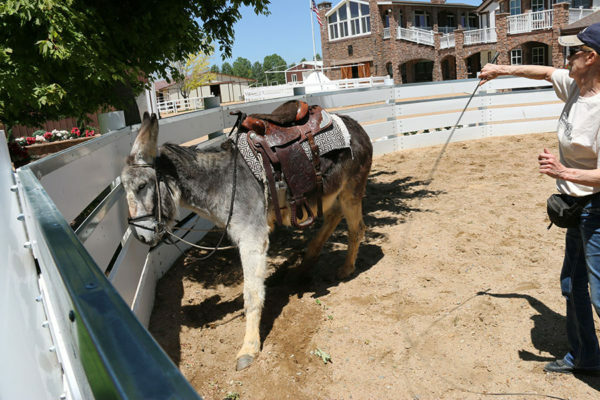 I’ve always thought of the crupper in use with a driving harness, holding just the harness in place. 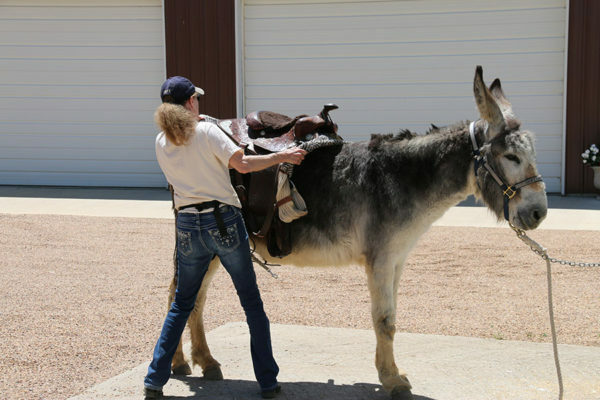 It seems to me that a britchen is a better way to hold the weight of a saddle and rider in position, as the tail is an extension of the spine. 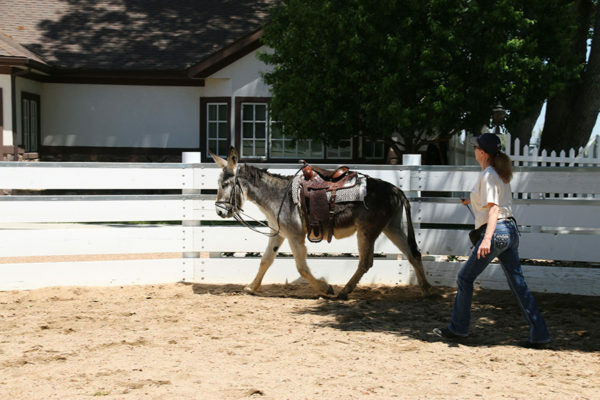 Would you use a crupper on a ride that is other then flat terrain? 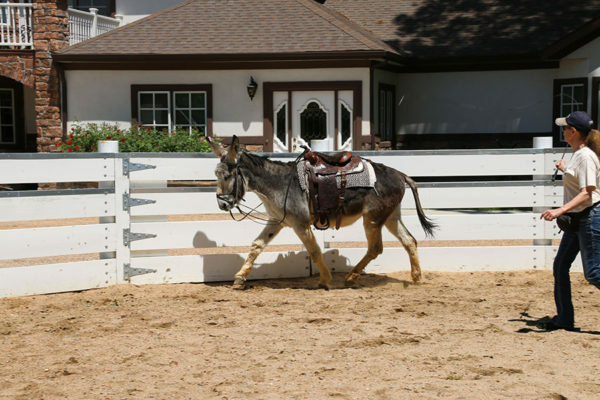 Thanks for your thoughts on crupper vs britchen and spine health. 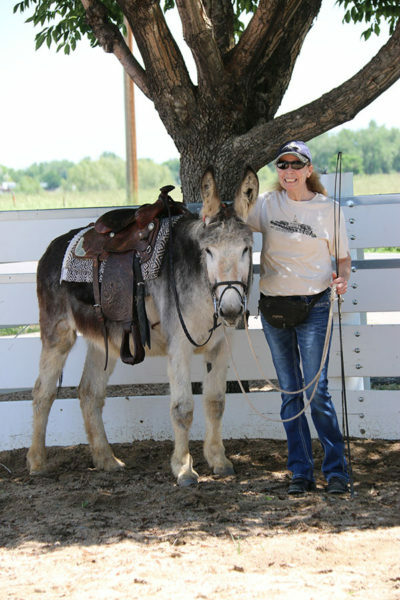 I have always used a crupper with my English and Western saddles (and harness) on Longears in all kinds of activities, including Dressage & Combined Training (Cross Country Jumping – 3 miles over rugged terrain) to keep the saddle over the center of balance. 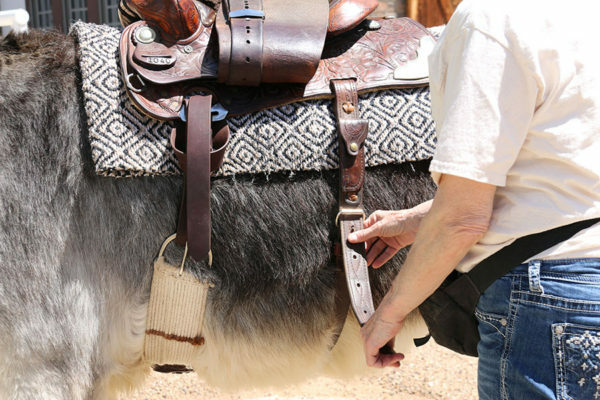 I do not recommend using breeching with riders, only with pack saddles and inanimate loads. 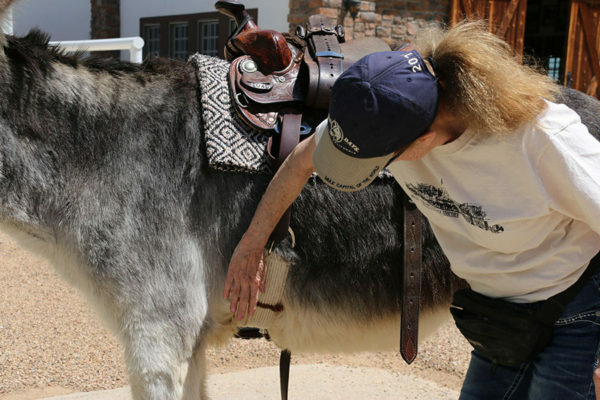 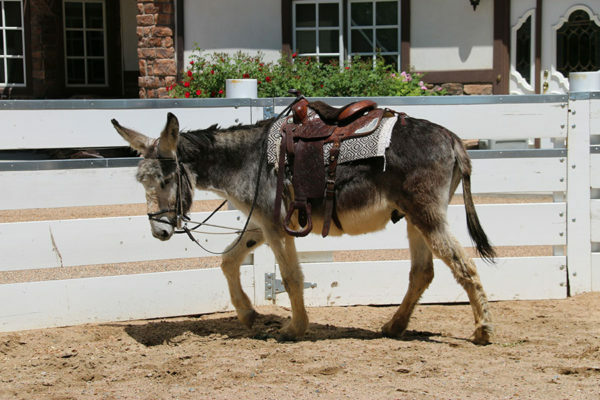 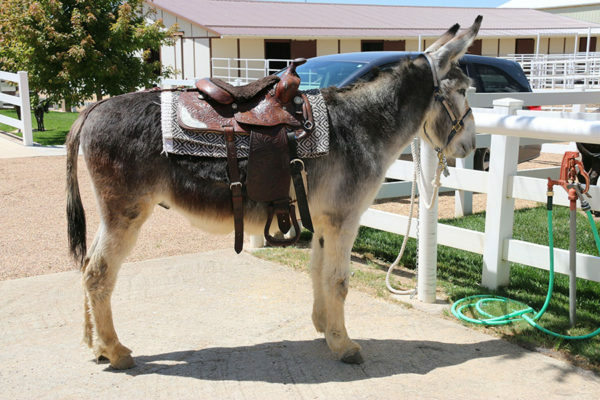 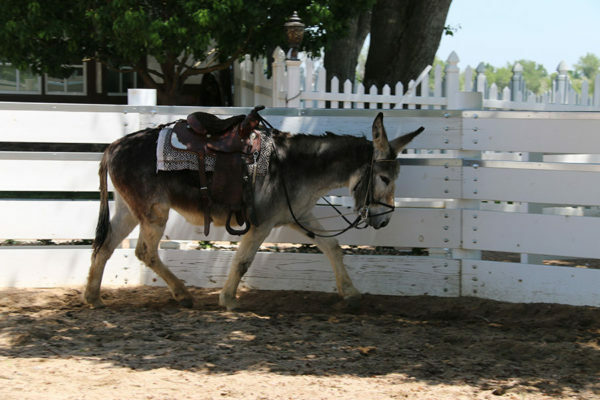 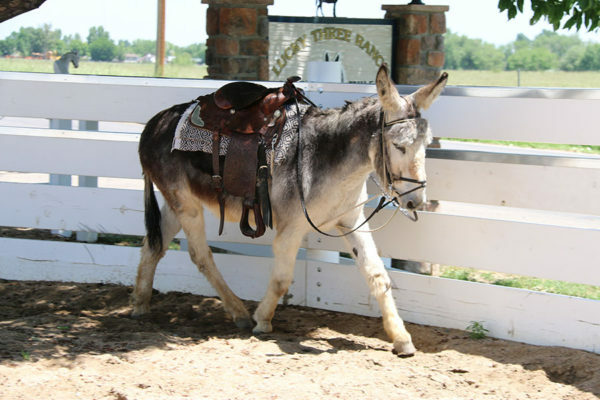 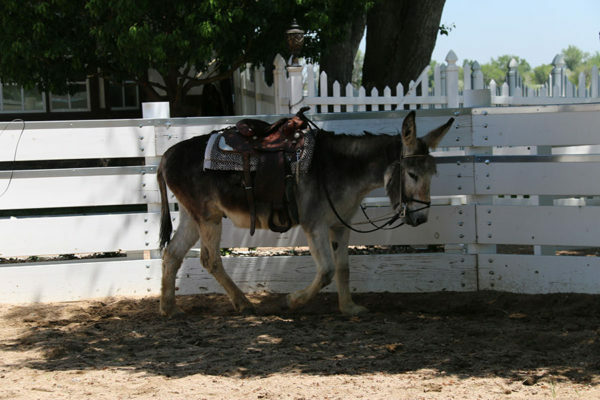 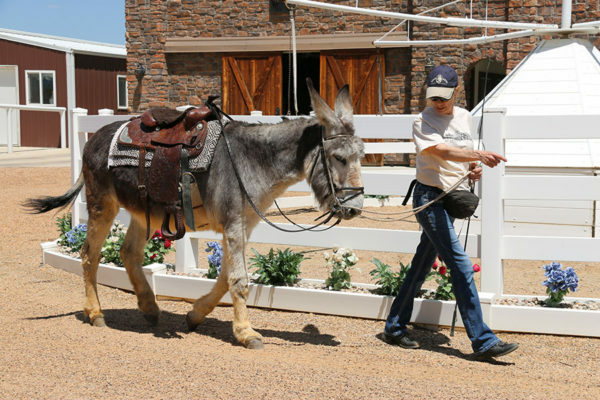 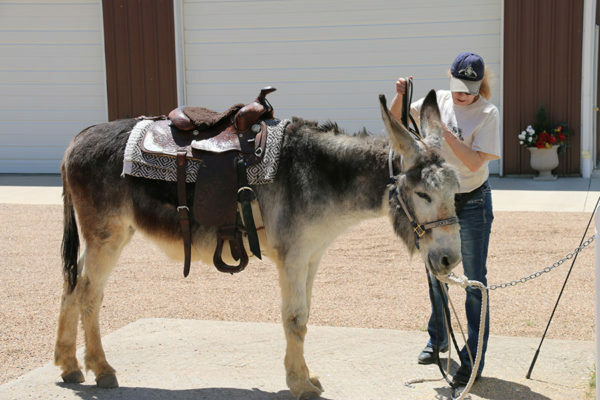 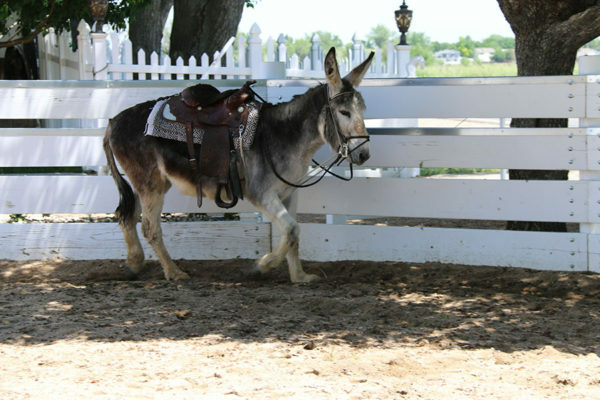 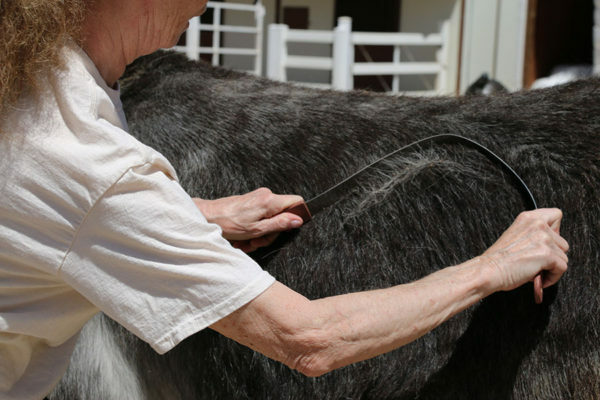 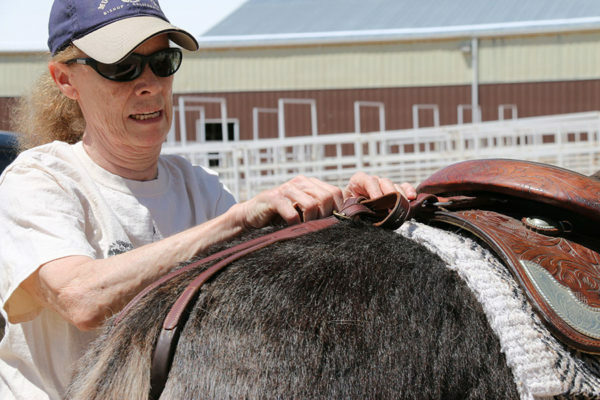 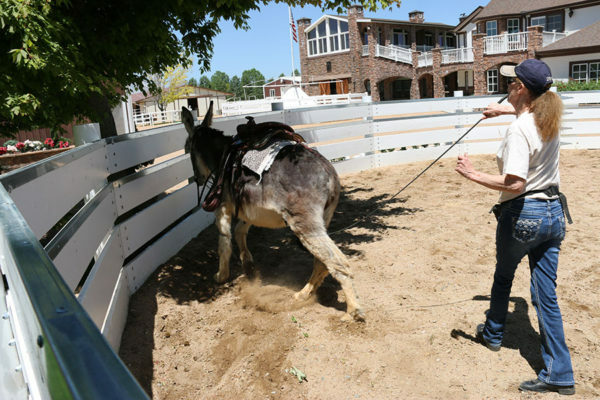 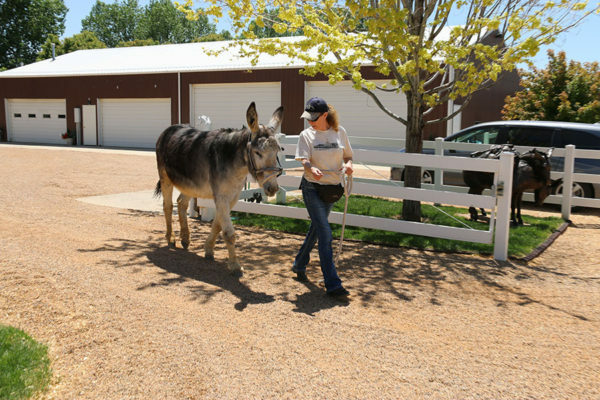 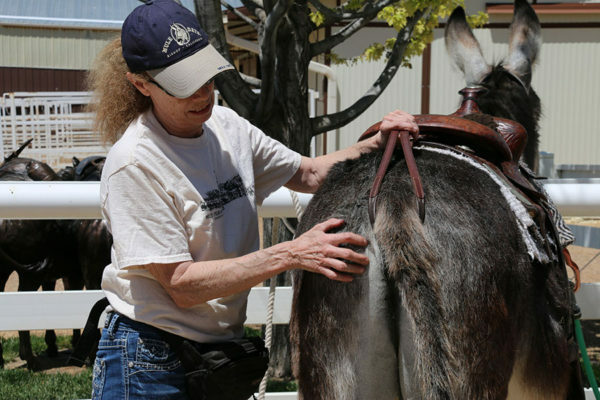 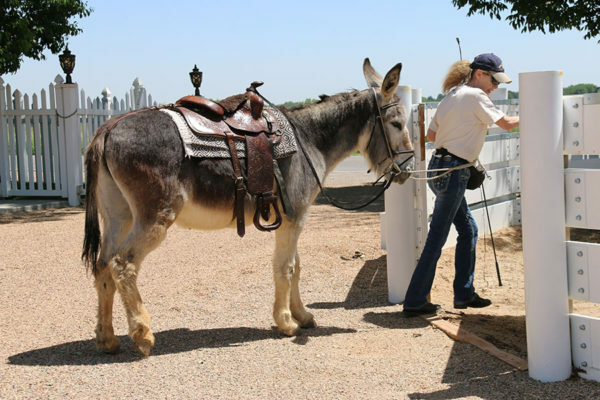 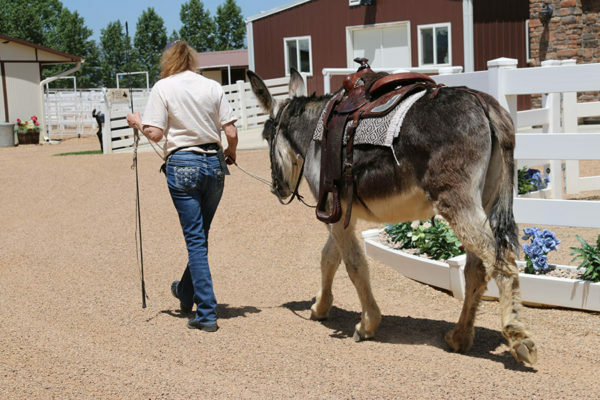 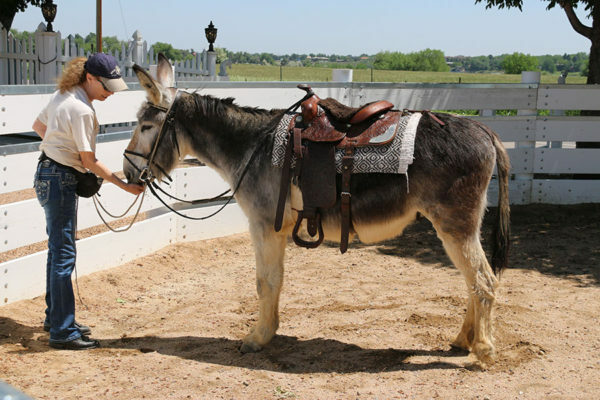 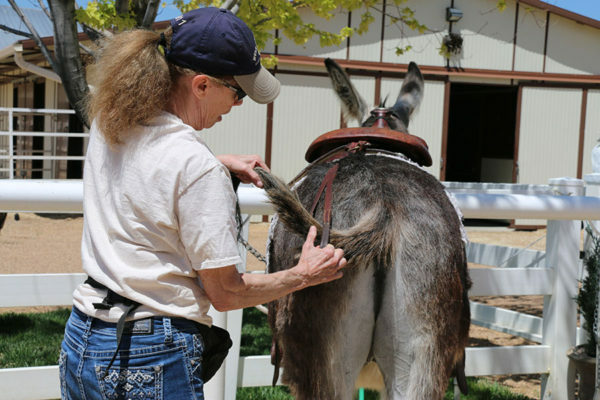 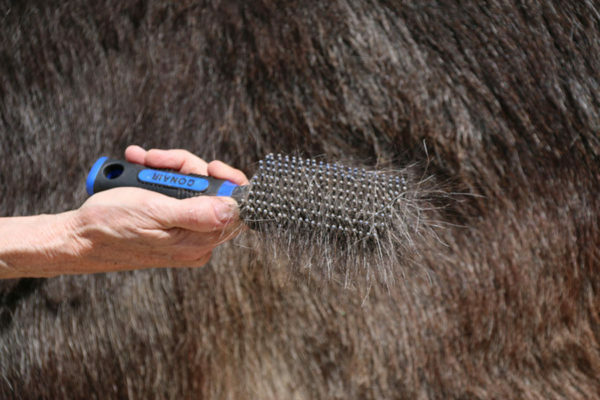 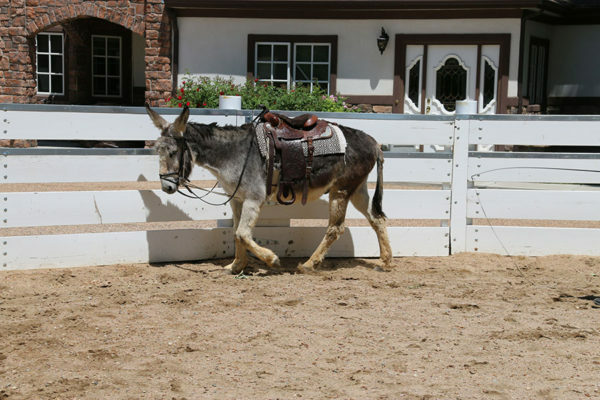 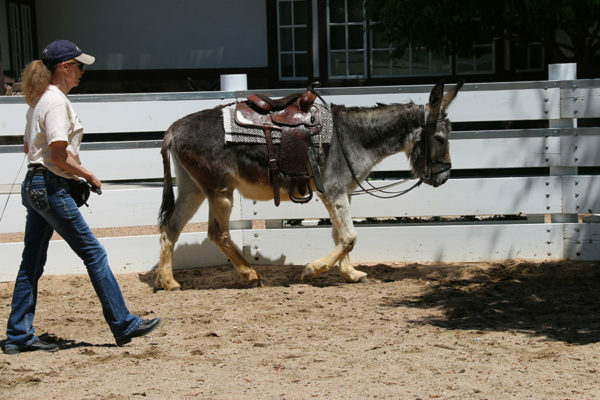 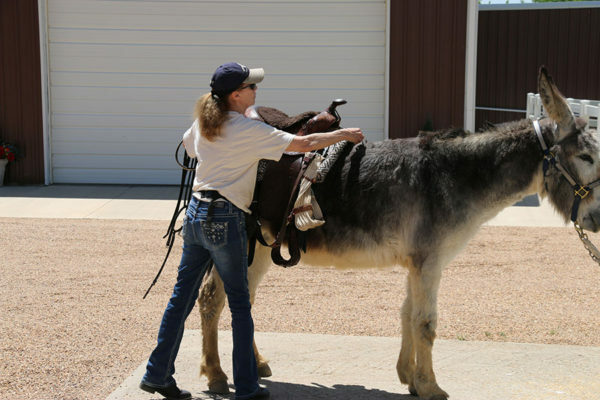 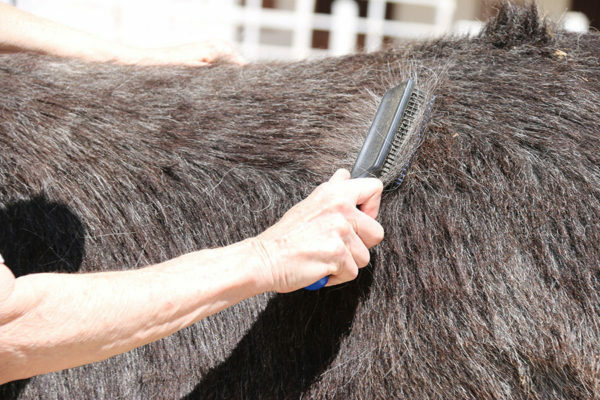 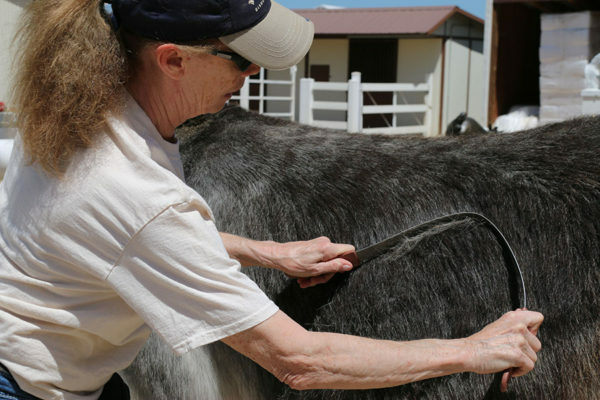 The detailed reasons for this are outlined in an article that I wrote, “Understanding the Use of Cruppers & Breeching” that can be found on my website at https://www.luckythreeranch.com under TRAINING/MULE CROSSING/TACK & EQUIPMENT.